Talk about killing two birds with one stone. 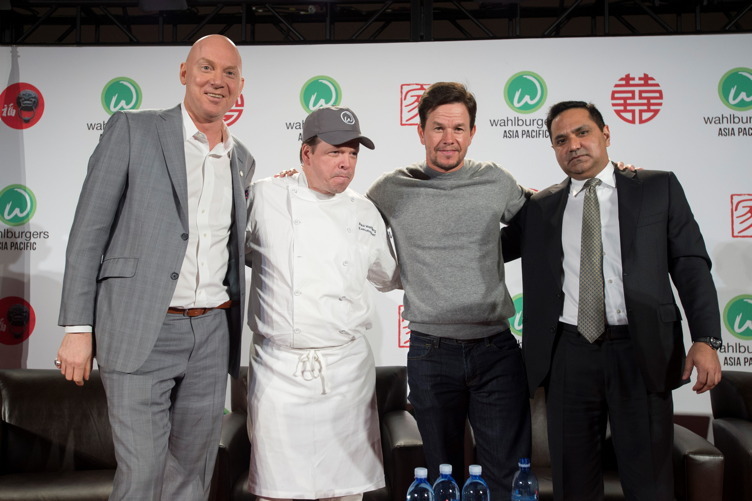 Mark Wahlberg, alongside brothers Donnie and Paul simultaneously brought their burger concept, Wahlburgers, to Hollywood this week andannounced that their chain it will expand to Asia in 2017 through a joint venture with Cachet Hospitality Group (CHG). 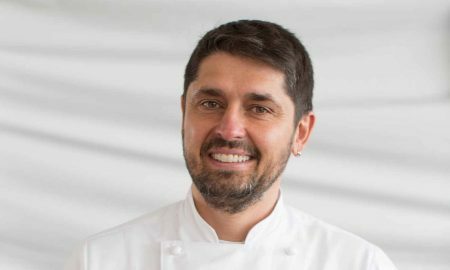 The first three restaurants are slated to open in Hangzhou, Wuhan, and Shanghai, China. 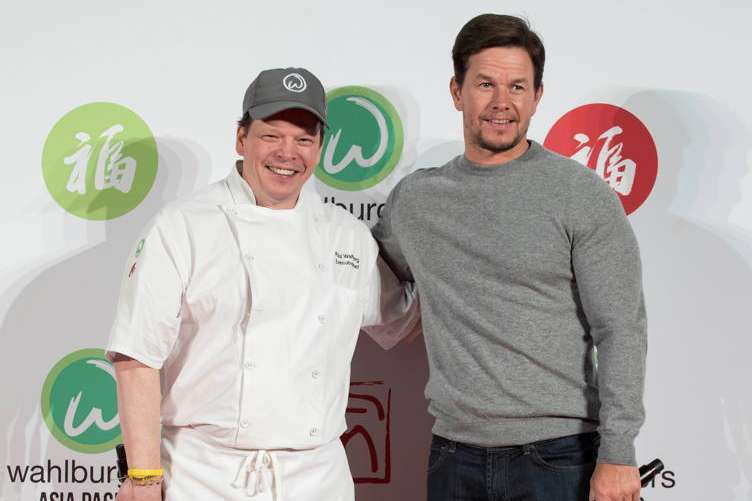 Based on the lure of Wahlburgers, CHG has signed major agreements with developers who have committed to including Wahlburgers restaurants in their projects. World Packaging Center, an existing CHG developer, agreed to sign the first restaurant in Hangzhou. Shanghai-based naked Hub has agreed to open 20 Wahlburgers in their office building complexes throughout Shanghai and Hong Kong. Thailand’s Big Ho Corporation will open 20 Wahlburgers in its franchise location of Big C Supercenter stores throughout northern Thailand. A third partner, the Arjomand Group, a holding company with businesses based in the Middle East and Africa regions, includes diverse industries such as real estate and manufacturing, is an investor in CHG and will add financial expertise and strength to the expansion plans. 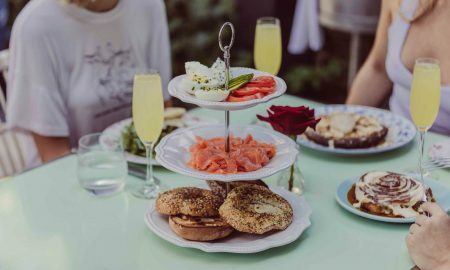 According to the joint venture, the objective of this expansion is to open 100 restaurants in China and the surrounding region over the next five years. With two strategic partnerships in place, Wahlburgers Asia Pacific is in a strong position to achieve its goal of opening in a variety of locations, including shopping centers, theme parks, residential and office developments and hotel and resort properties.